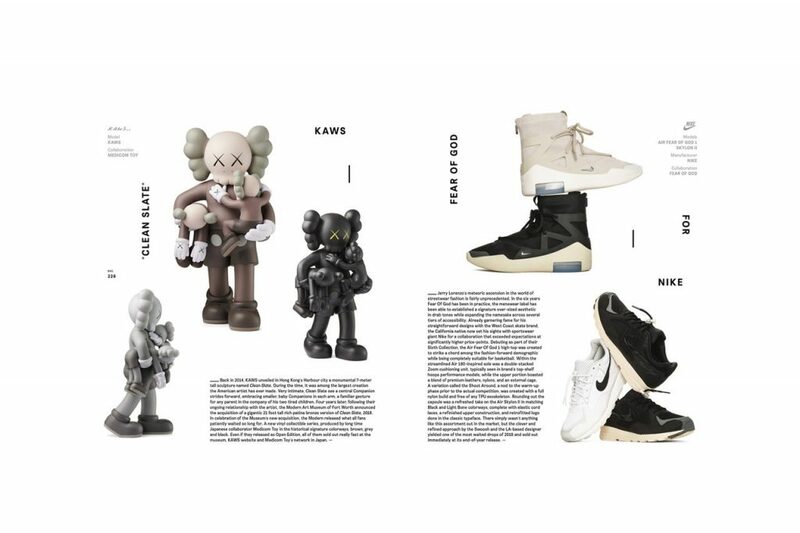 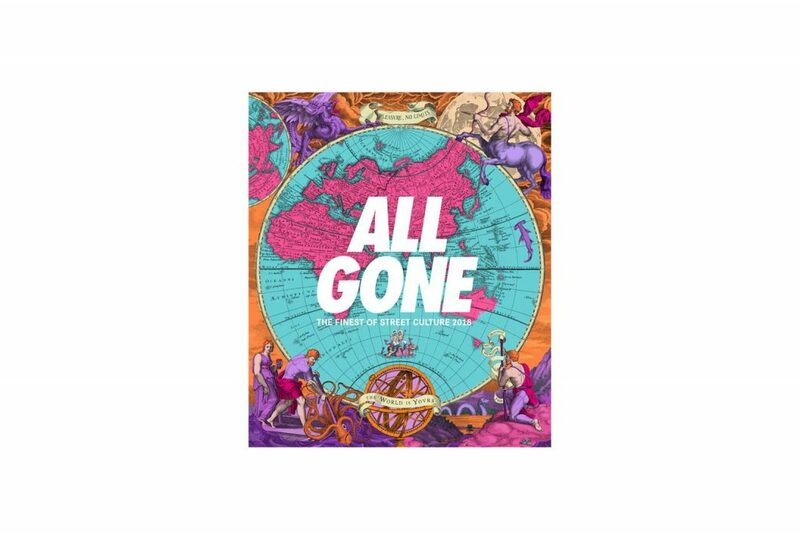 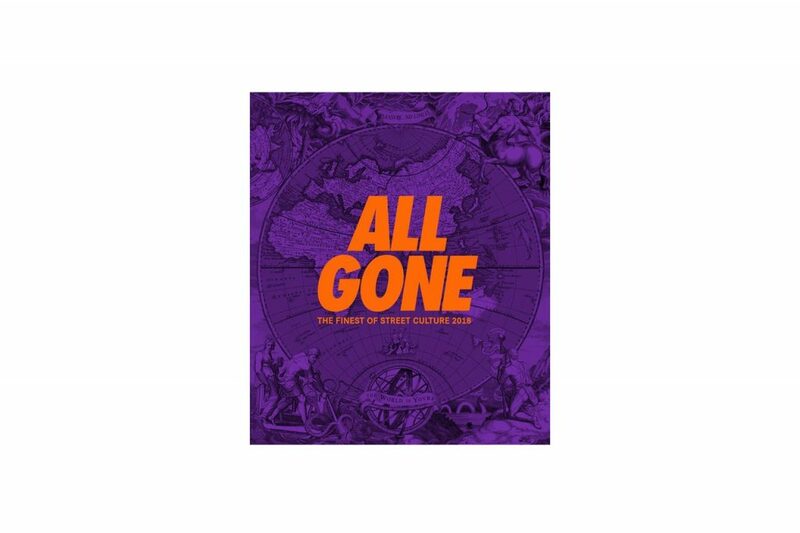 If you like to reflect on street culture and it’s global influence on a yearly basis then ‘ALL GONE’ is the book for you as the 2018 edition is hot of the press and available to buy now from Hanon. 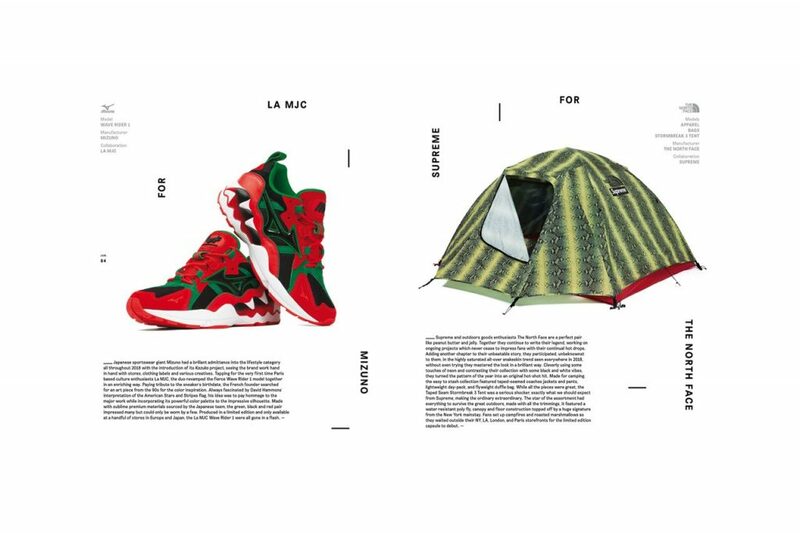 I haven’t managed to have a read yet but I’d be surprised if Hanon themselves aren’t in there, such is the strength of their reputation in the game. 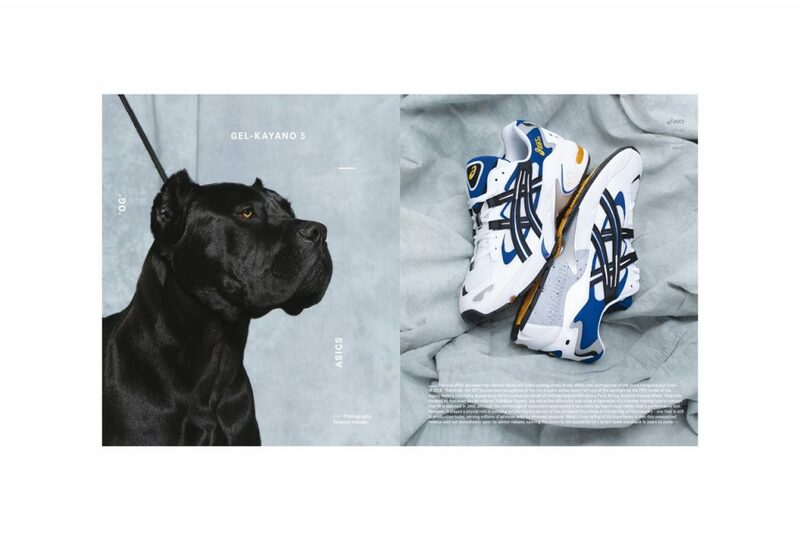 Packed with all the key players and products from the past 12 months you can whip through it’s impressive pages, ticking off as you go to see just how cool you are and/or how much you need to up your game in 2019. 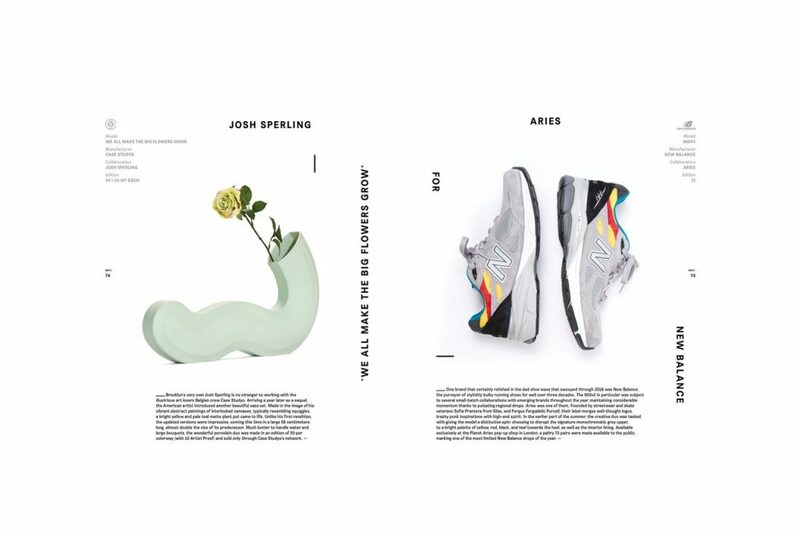 Available in 3 different covers (Pink Matter, Purple Reign & Diamonds Water) the book itself is an essential purchase for street culture vultures from Aberdeen to Zsangshu. 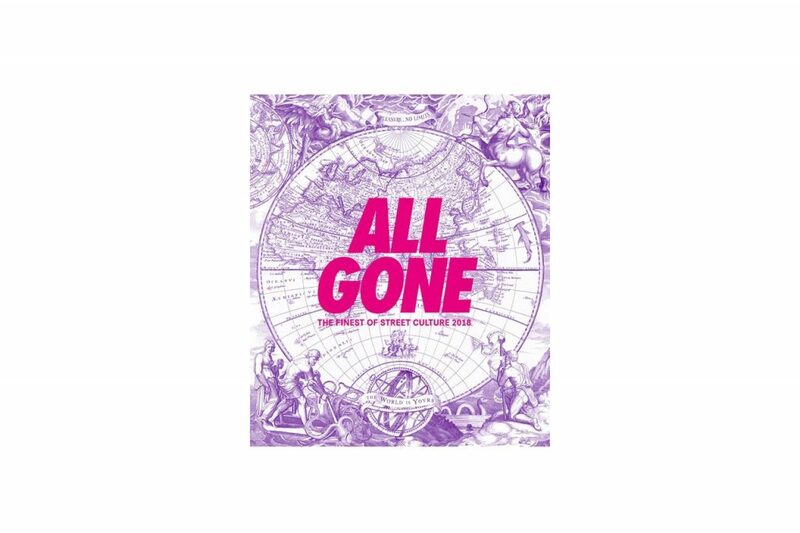 Buy a copy of All Gone from Hanon here.